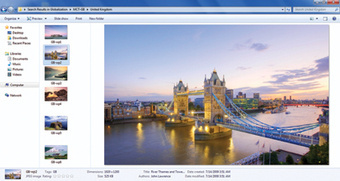 Do you have a license for Windows 7 Ultimate but only have the Windows 7 Home Premium install media? 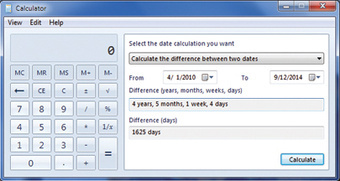 Do you want to try a different edition of Windows 7 for 30 days without having to buy it first? 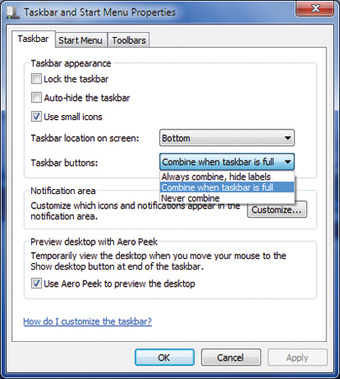 With a simple trick you can enable a hidden menu that allow you to install any edition of Windows 7 from any Windows 7 installation media. 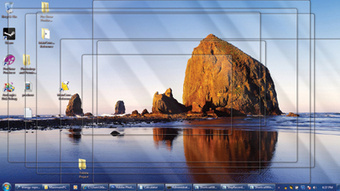 This works on all editions of Windows 7 including Starter, Home Basic, Home Premium, Professional, Enterprise and Ultimate. 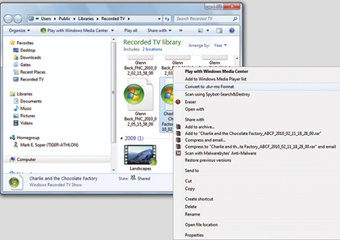 If you have a 32-bit Windows 7 install DVD you can install any 32-bit edition from it. The same is true for 64-bit installation media. The secret is the ei.cfg file located in the Sources directory on the installation DVD. 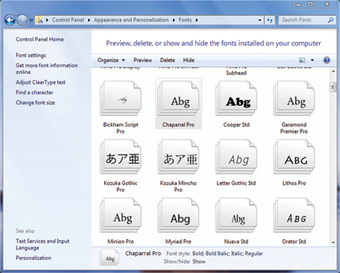 If this file exists, the setup program reads the file to identify what edition of Windows 7 to install. 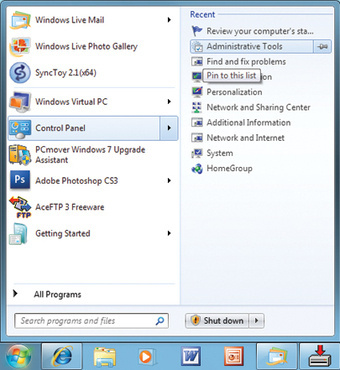 If the file is deleted a new menu appears that allows you to select any edition of Windows 7 to install. 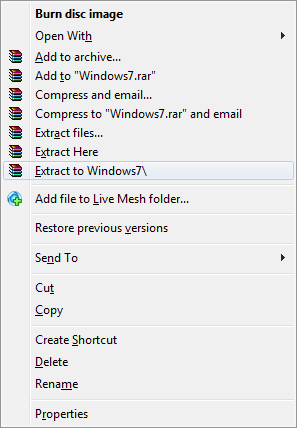 Copy the entire contents of a Windows 7 install DVD to a folder on your computer such as D:\win7install\. 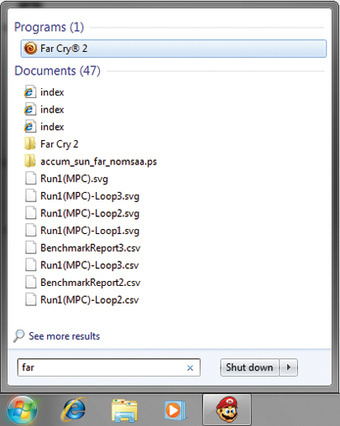 Then navigate to the Sources folder and delete ei.cfg. 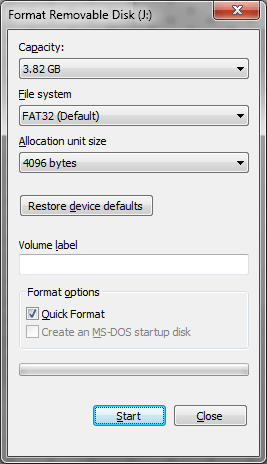 Finally, copy all files and folders in D:\win7install\ to a 4GB USB flash drive formatted with FAT32. Then just boot to the USB flash drive instead of the original install DVD. 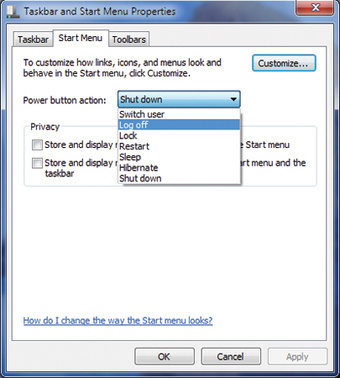 More details can be found on my How to install Windows 7 from a USB Flash Drive article. 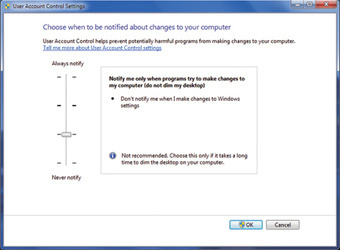 The second option is more time consuming and requires third-party tools. 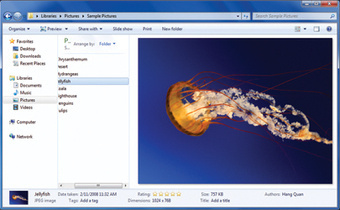 Use a program like IsoBuster or other ISO editing tool to create and ISO image of your physical install DVD. 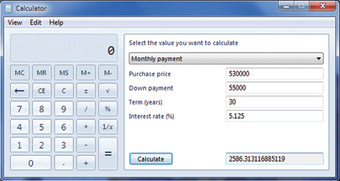 Then, use the same program to edit the ISO and delete ei.cfg from the Sources folder and save your changes. Finally, burn the modified ISO. 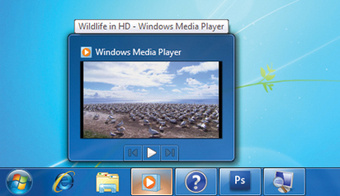 Windows 7 is the perfect OS to run on a Netbook but how do you install it without a CD drive? Use a USB flash drive in place of the DVD. 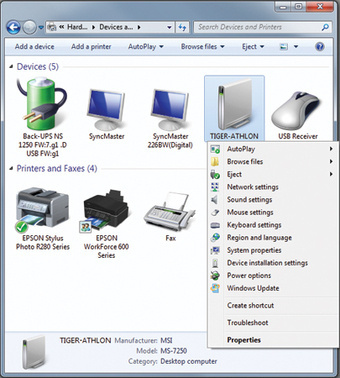 In this article I will show you how to create a bootable USB flash drive that will install Windows 7. 4GB USB flash drive. You can buy one on eBay for around £8.00 with free shipping. 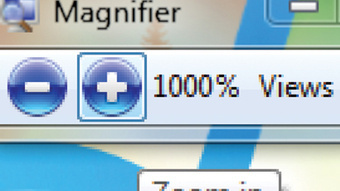 What’s Compatible with Windows 7?